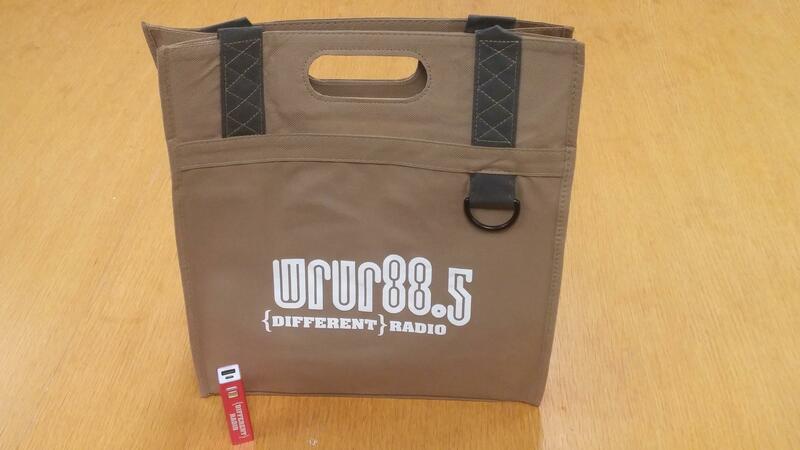 We are in our Fall Membership drive and you can get these great thank you gifts with your pledge of support, the classic WRUR Totebag and the Different Radio Power pack! WRUR members help create great radio with their financial support, contributing most of WRUR's funding. Your tax deductible contribution will help pay for the music, news and information you rely on from WRUR. Support WRUR today using the Donate button above or calling 800-295-9994.